Since the reopening 2005 Chaparral GC has become one of the most attractive golf clubs on the coast. Among the top 36 best golf courses in Spain, this one-of-a-kind 6 par 6, 6 par 5 and 6 par 3 course with fantastic pine tree surroundings and view of the Mediterranean sea, guarantees a unique golf experience and a pleasurable challenge. 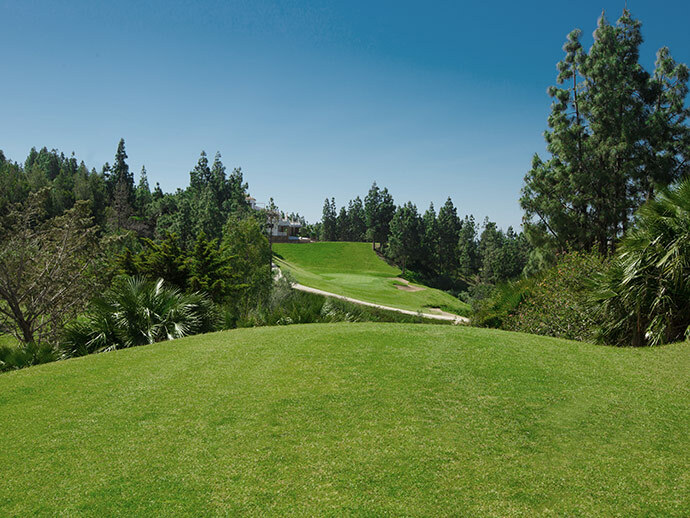 The course is well renowned for the quality of the greens and the wide variety of holes – it should certainly feature on any golf break to the Costa del Sol.